Getting a traffic ticket may not seem like a big deal at the time, but it can greatly affect your finances and even your ability to continue to drive. 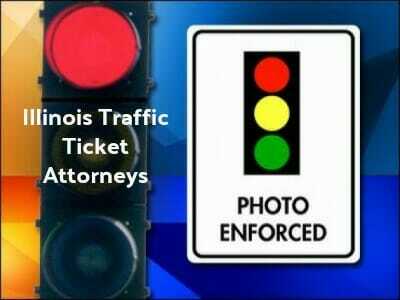 If you have a lot of traffic violations, you should contact one of these Illinois traffic ticket attorneys to assist you. Many of these attorneys can also help you with driver’s license reinstatement/restoration and DUI issues. The state of Illinois has a point system for traffic tickets. For each traffic violation you get you will receive demerit points on your driving record. Too many points can lead to a suspension or revocation of your license. The period of time that your license is affected is up to the Secretary of State office. In addition to the point system, if you get three violations in a 12-month period of time your license could be suspended or revoked, depending on what the violations were and their circumstances. Again, exact penalties are determined by the Secretary of State’s office. If you have already received two or more violations in the last 12 months and you are concerned about losing your license, you might want to try to fight the traffic ticket in Illinois. You will first need to contact the Illinois DMV promptly to let them know you are pleading not guilty to the violation. Failure to respond promptly can result in suspension of your license. 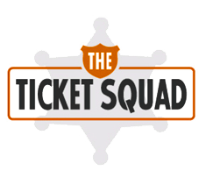 Once you have taken this step, it is important to contact traffic ticket attorneys to represent you in court. These attorneys are most familiar with the laws and the ways that you can reduce the points taken for a violation. For example, they may be able to work out a deal to take a defensive driving course in exchange for lower or no points on your license. To find expert Illinois traffic ticket or DUI attorneys click here.